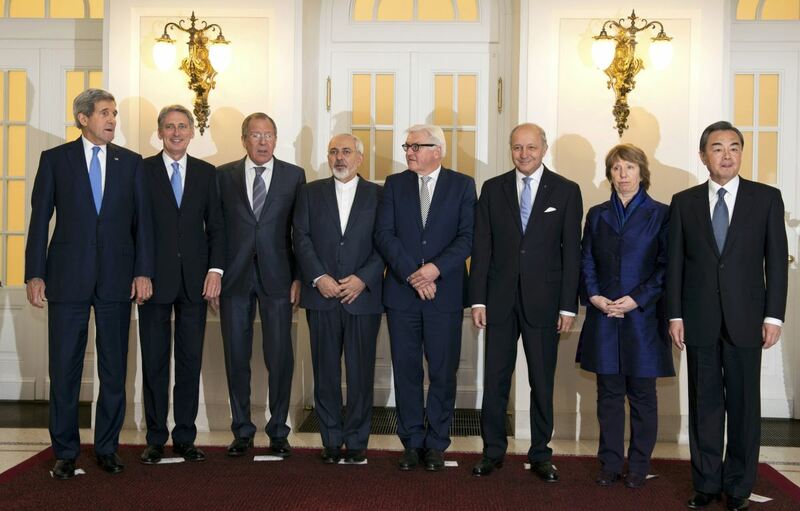 Few subjects have inspired as much heated debate as the Iran Nuclear Disarmament deal. There are a lot of inaccurate and exaggerated claims made regarding this agreement. The purpose of this article is to present specific details of the actual agreement in order to clear up some of the false information that has been circulated. 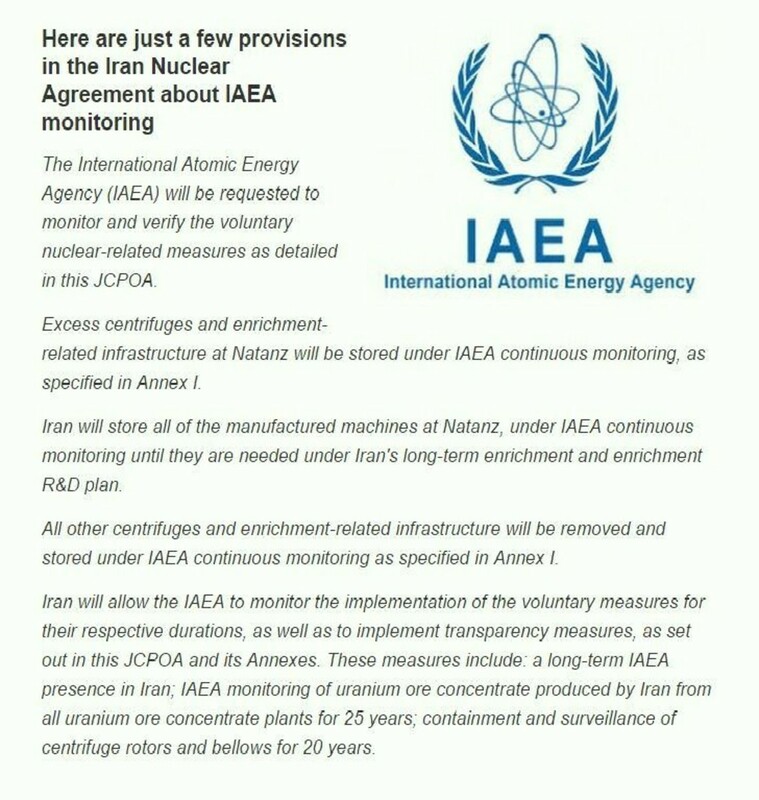 To verify the facts listed below, read the actual Iran nuclear agreement or follow these links and read the articles from the BBC and the New York Times which summarize the details of the agreement. 1. This agreement is the result of an international coalition united to keep Iran from getting nuclear weapons. Many people wrongly think the Iran accord is an agreement between President Obama and the leaders of Iran. But this agreement was negotiated for two years by the United States, China, Russia, France, United Kingdom, Germany and the European Union, all of whom are united to prevent Iran from getting a nuclear weapon. 2. Sanctions alone weren’t preventing Iran from developing nuclear weapons. The tough international sanctions succeeded in hurting Iran’s economy and helped bring Iran to the bargaining table. But they did very little to slow down Iran’s nuclear program. Simply continuing with the sanctions without any other diplomatic solution, did not stop Iran from making progress on their nuclear weapons program. 3. 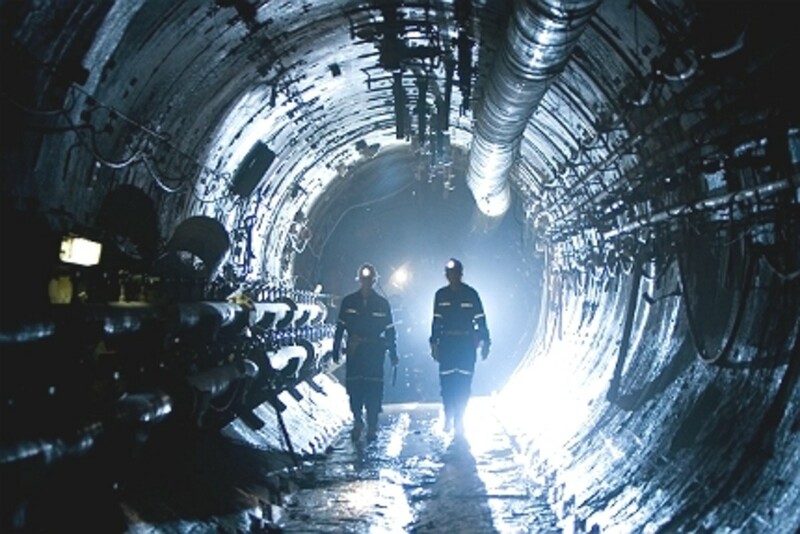 The Nuclear agreement forces Iran to give up 98% of all highly enriched uranium. The agreement reduced Iran’s stockpile of low-enriched uranium, which can be processed into bomb-grade fuel, by 98 percent for 15 years. Secretary of State John Kerry said the move was "one of the most significant steps" in fulfilling the July nuclear agreement between Iran and six world powers. 4. Iran has to give up 65% of all centrifuges. 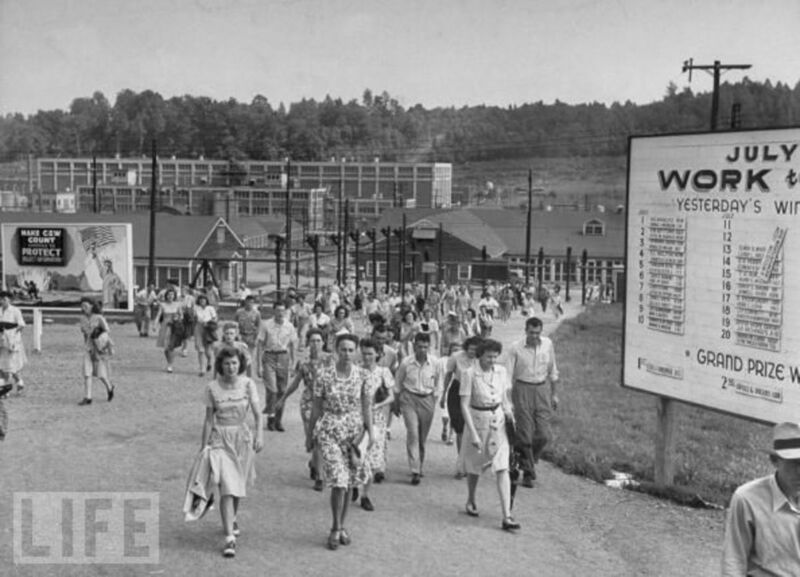 The process of obtaining highly enriched uranium is difficult and complicated to say the least. 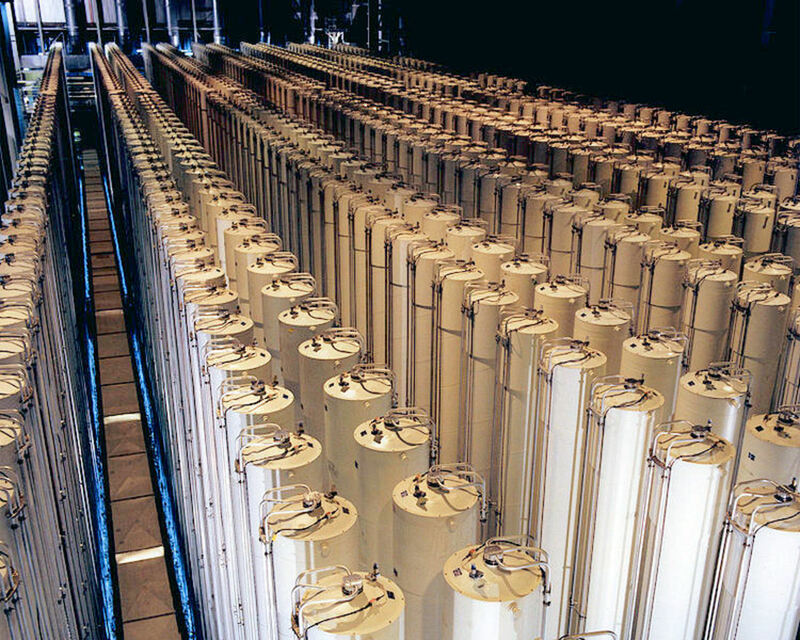 Removing these centrifuges makes it nearly impossible for Iran to secretly continue obtaining highly enriched uranium. The agreement requires the remaining centrifuges to be moved to a continuously monitored storage site. 5. 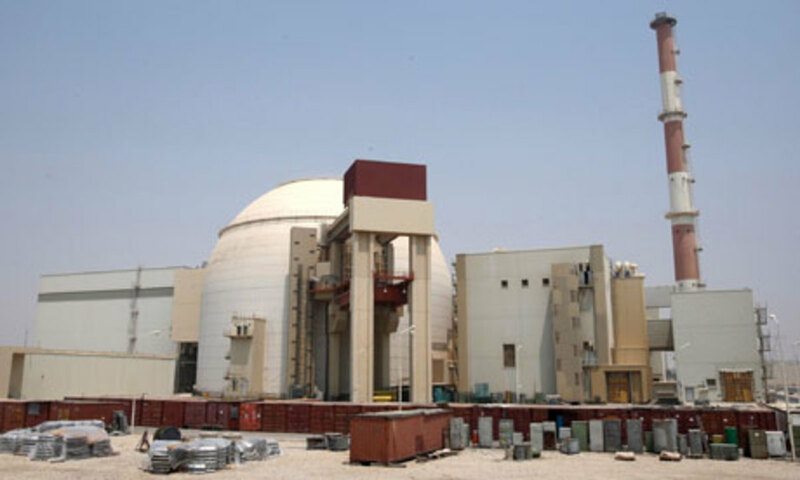 Iran is prevented from building new reactors for at least 25 years. It is virtually impossible for Iran to build a nuclear reactor in secret. Under the requirements of this nuclear agreement, any suspected site would be subject to inspections by the International Atomic Energy Agency. .
Due to the stringent requirements and the supervision of the International Atomic Energy Agency, Iran will not have much opportunity to secretly enrich uranium to weapons grade. 7. Iran cannot move nuclear material for 25 years. Iran will not have an opportunity to violate the provisions of the agreement. which makes it nearly impossible to secretly develop their nuclear program. This is not a short term agreement. Many provisions last for 25 years, others are permanent. 9. This agreement does not require us to “trust” Iran. Iran is still hostile to the West and to the United States. This is not a treaty of friendship. All of these provisions must be verified by inspectors from the International Atomic Energy Agency. Iran has agreed to allow the IAEA to investigate suspicious sites or allegations of covert facilities related to uranium enrichment anywhere in the country. Monitors will be given extensive and regular access to Iran’s major nuclear sites for the next 25 years and in some instances the access is permanent. 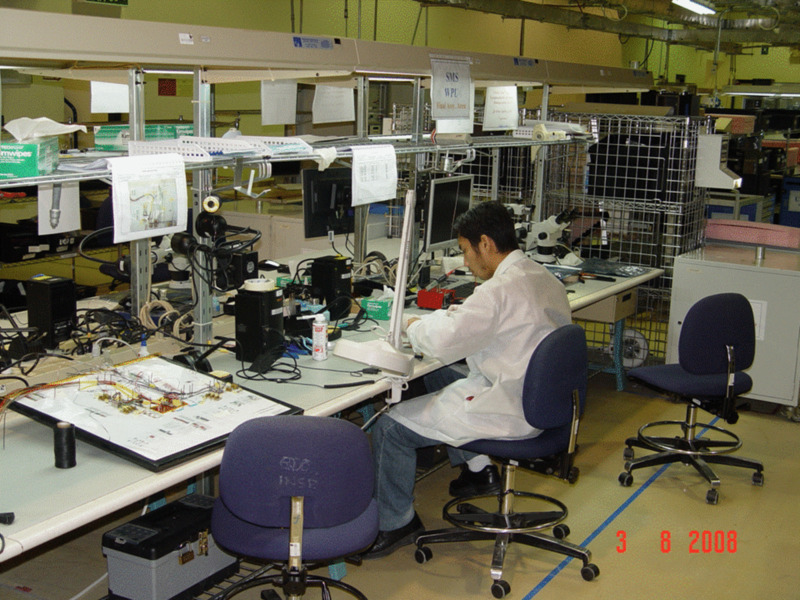 They will also have continuous surveillance of centrifuge manufacturing and storage facilities. To put it more succinctly, Iran must allow IAEA inspectors unprecedented access to their facilities. 11. Most of the tough sanctions that brought Iran to the negotiating table remain in place for several years. If the international inspectors confirm that Iran abides by all the provisions of the agreement, the sanctions will only be relaxed slowly over a span of several years. 12. Sanctions can always be reinstated. If Iran fails to abide by the agreement, the sanctions that crippled Iran's economy will snap back in place. 13. Many retired US generals and top ranking military officers endorsed the Iran agreement. The retired brass support the agreement and said diplomacy should be given a chance to work. 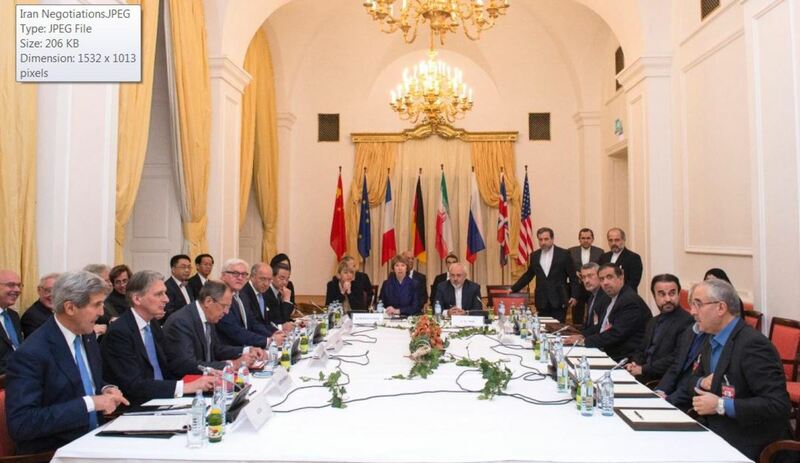 Nuclear deal "will be a net-plus for international nuclear nonproliferation efforts," experts say. The group includes former U.S. nuclear negotiators, former senior U.S. nonproliferation officials, a former director-general of the International Atomic Energy Agency (IAEA), a former member of the UN Panel of Experts on Iran, and leading nuclear specialists from the United States and around the globe. 16. Our top nuclear scientists support this agreement. Twenty nine US nuclear scientists – including 5 Nobel laureates – signed a letter endorsing the Iran treaty. Read the letter from 29 US nuclear scientists to President Obama. 18. Iran is banned, not only from developing nuclear weapons, but even from doing research. 20. This treaty should serve as a guide for future nonproliferation agreements. 21. The former chief of Israel’s national intelligence agency supports the Iran deal. Efraim Halevy, the former chief of Mossad, Israel’s national intelligence agency, publicly supports the Iran nuclear agreement as the best way to keep Iran from getting a nuclear weapon. Halevy believes that Iran is a very serious threat to Israel but said the United States scored a great success in creating the international coalition to face down Iran’s nuclear threat. 22. Dozens of Iranian pro-democracy activist have expressed support for the Iran disarmament treaty. This treaty is supported by Iranian peace activists and dissidents like Shirin Ebadi, the human rights activist and Nobel Peace Prize winner as well as other activists who are still in exile or currently in Iranian jails. 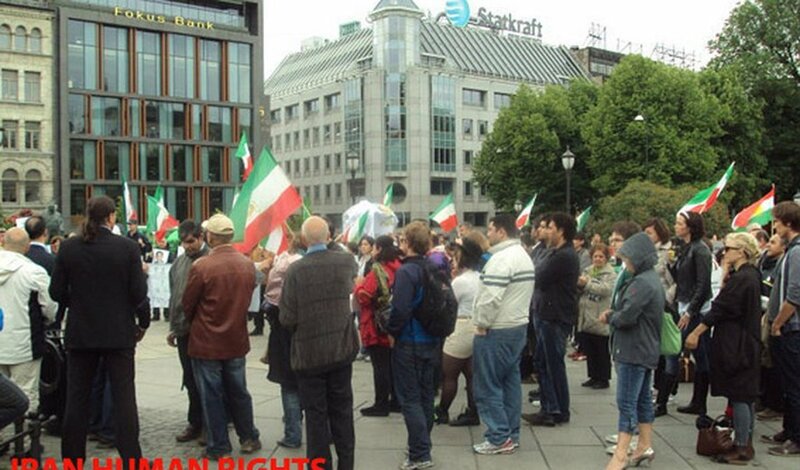 Although they oppose the Iranian regime, they support this agreement. 23. Die-hard opponents of Iran’s Nuclear Program are supporting this agreement. Dr. Gary Samore served as President of United Against Nuclear Iran, a group opposed to the Iran agreement. After a long and careful study of the agreement, he resigned because he concluded that the agreement was in the United States' best interest. 24. Bottom Line: Failure to support this agreement will almost certainly make it easier for Iran to get nuclear weapons. Our allies have agreed to the accord and will not rely on sanctions alone to hinder Iran's nuclear ambitions. That option is no longer available. Without the cooperation of the international community, Iran will have an even easier time developing their nuclear program. 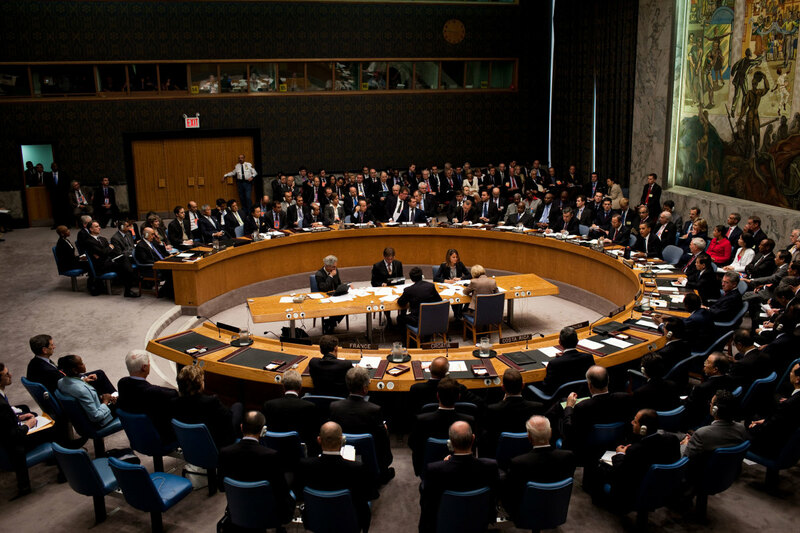 The International community supports this agreement as the best way to stop Iran from obtaining nuclear weapons. The overwhelming consensus of nuclear experts, scientists, diplomats, Iranian peace activists, intelligence experts, plus many retired generals and high ranking US military officers who have all read the agreement, is that this is without question the best possible way to prevent Iran from obtaining a nuclear weapon. I just finished reading an article by the director of a national public relations organization who said we are living in a post-facts era. People aren't looking for facts. They are looking for information that supports what they already believe to be true. This thinking is at work among those who dismiss this agreement out of hand simply because the current president is not in their political party. This knee-jerk reaction is too common when it comes to our international relations when we need to make decisions not based on our political party, but based on the fact that we are all Americans. My question to opponents of this agreement is - what should we do instead? So far, I haven't gotten an answer.